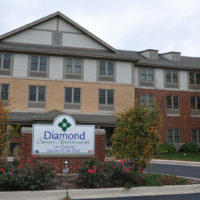 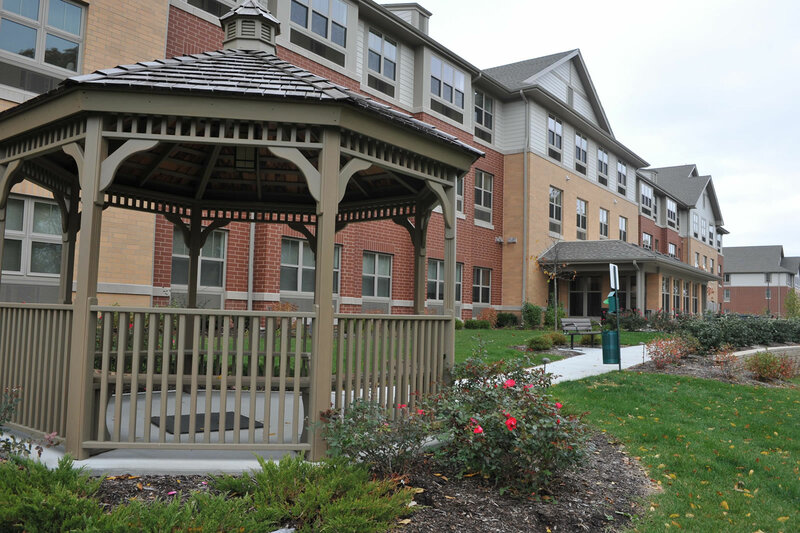 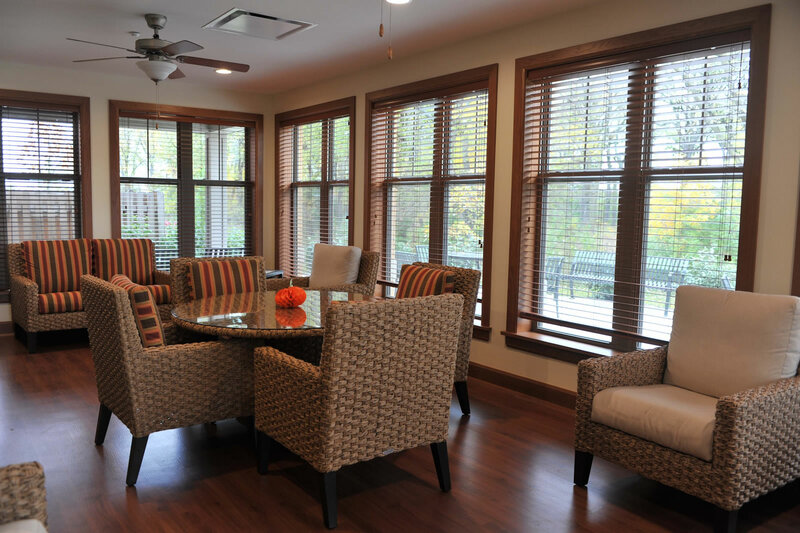 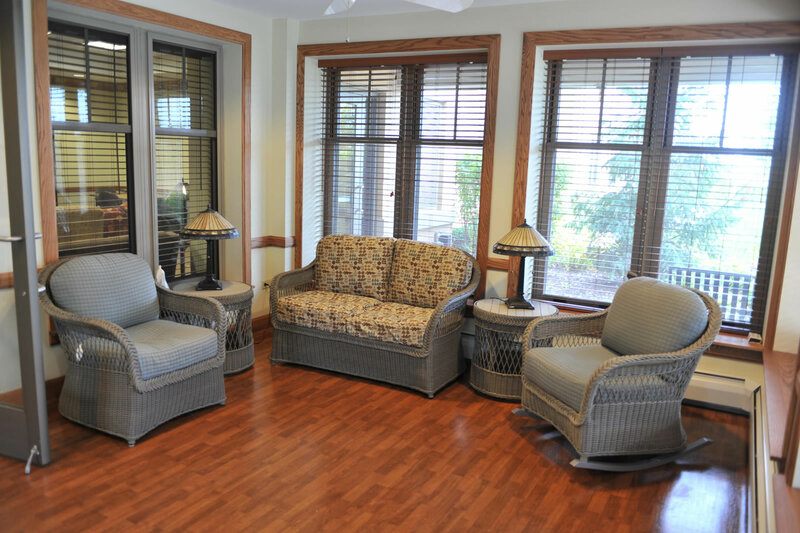 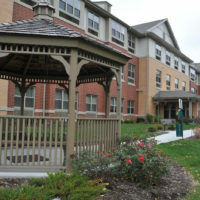 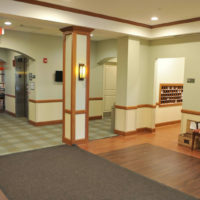 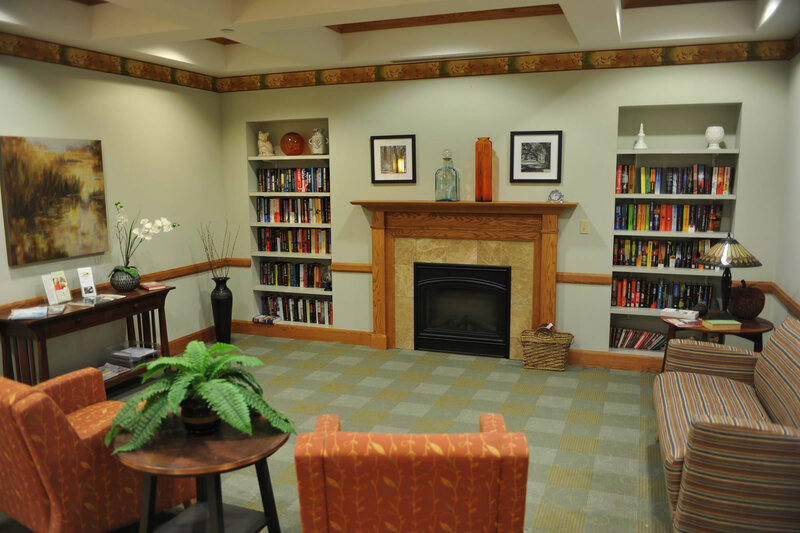 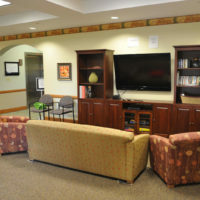 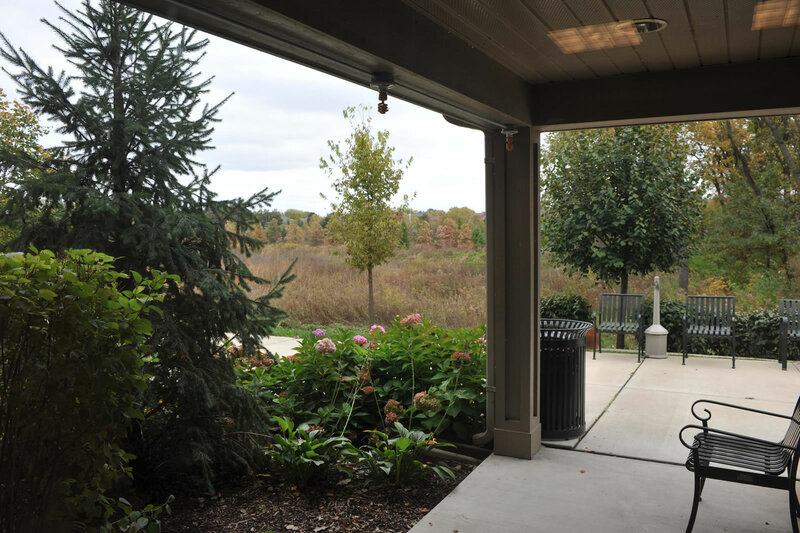 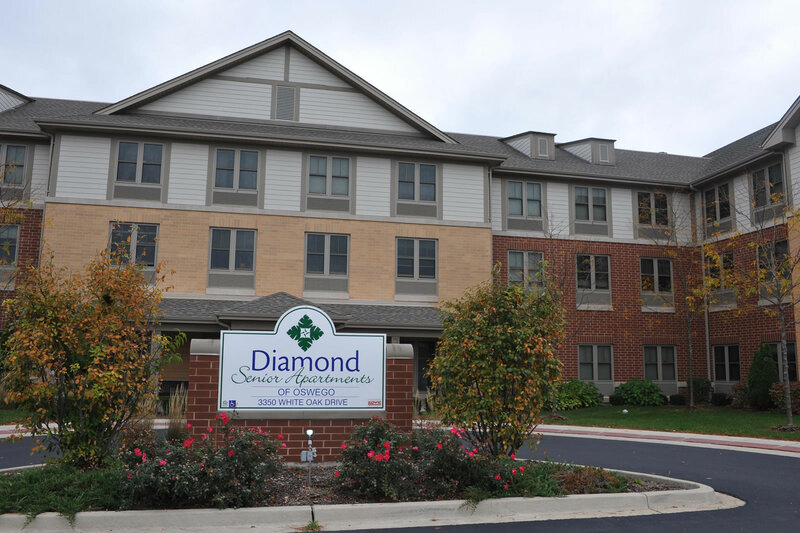 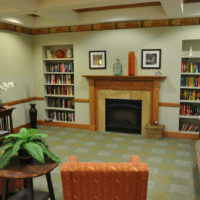 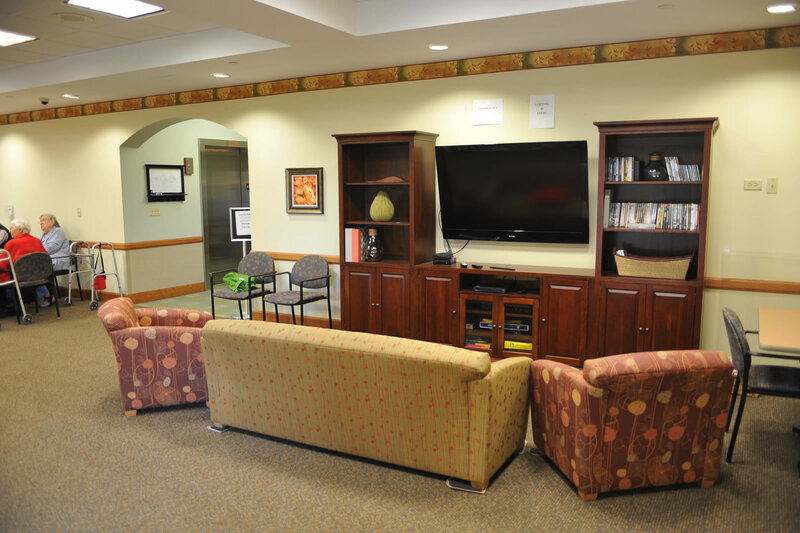 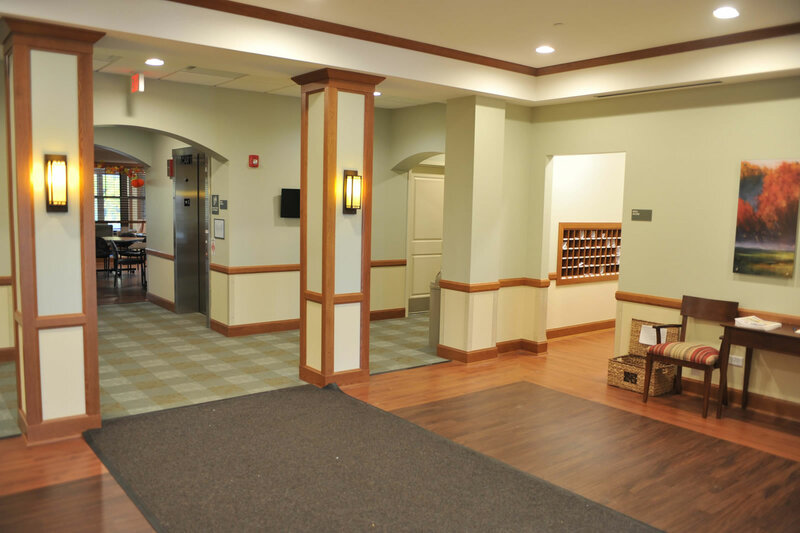 Diamond Senior Apartments of Oswego I is a 55+ Independent Senior Living facility located in Oswego, Illinois, a southwest suburb of Chicago. 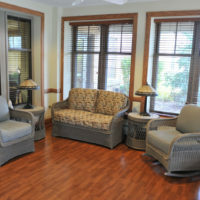 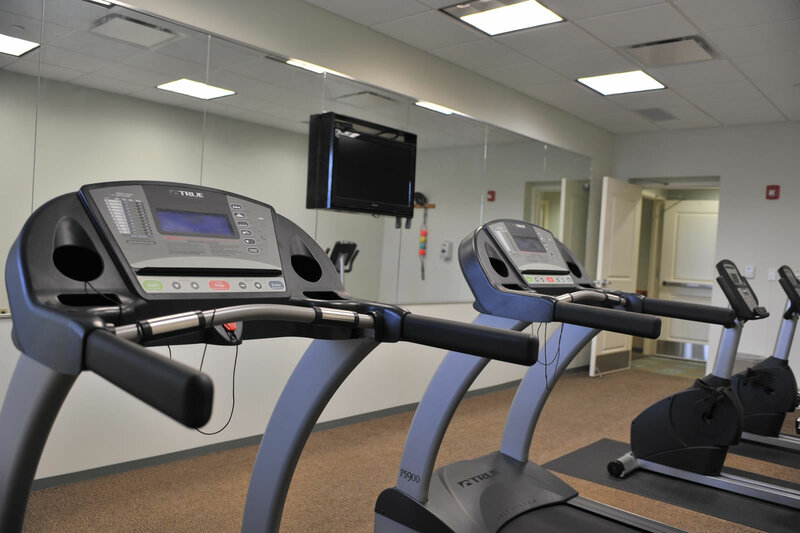 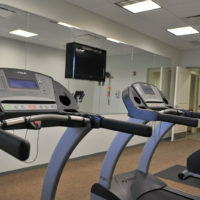 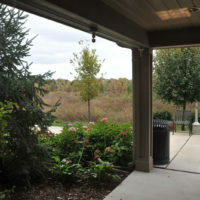 The building opened in 2012, and has been operating at a fairly consistent 100% occupancy. 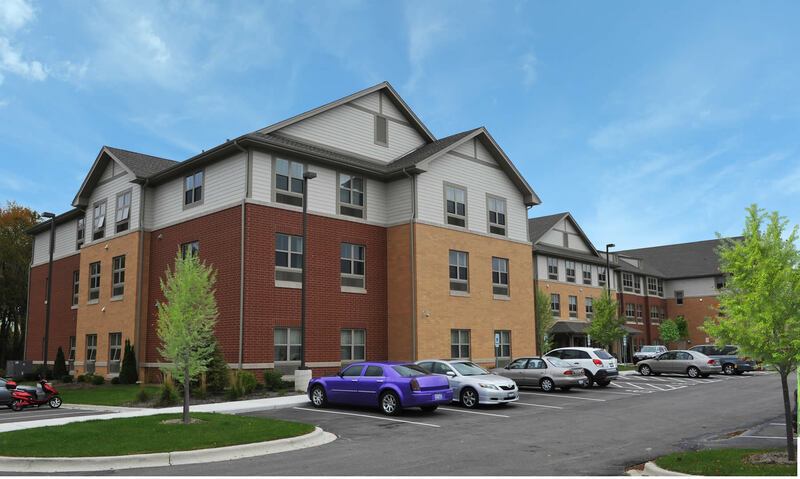 The building has one and two bedroom unfurnished, fully-applianced apartments, in which all utilities, except electric, are included!